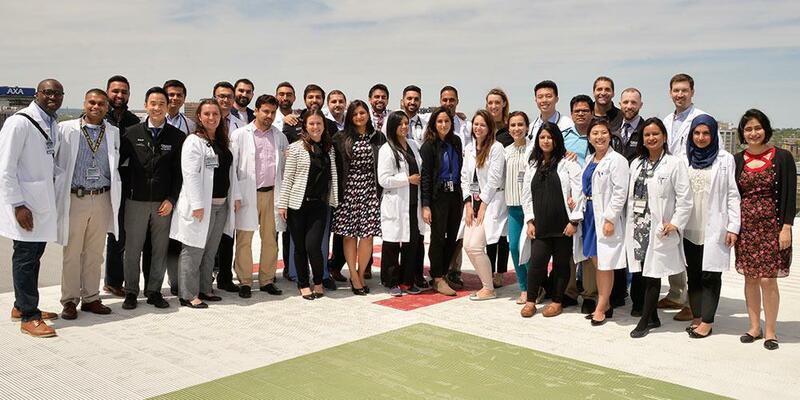 The College of Medicine (COM) of Upstate Medical University commits to creating and sustaining an environment that is equitable, respectful and free from prejudice for students, faculty, staff, patients, families, and members of our community. It is our policy to promote a diverse and inclusive campus, through recruitment of faculty and staff, admissions initiatives, and support programs. We are committed to addressing the shortage of doctors in small communities and rural areas in our region, and in urban underserved communities. We promote the values of diversity and inclusion throughout the mission of the university and in the various functions supporting those missions. Diversity adds value to the learning environment of our students, and we believe it will enhance their commitment to addressing inequities in healthcare.